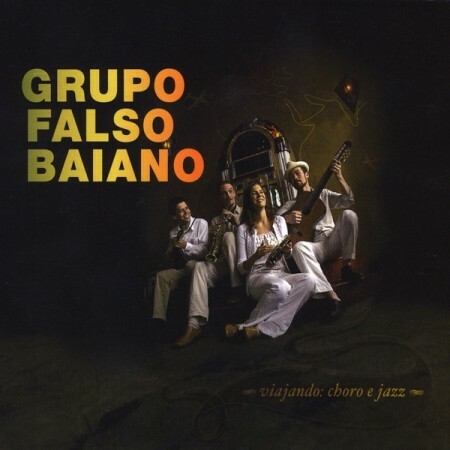 Viajando: Choro e Jazz showcases our blend of traditional Brazilian choro music with modern influences. The repertoire on the CD spans over 100 years, with creative, jazz-influenced arrangements of both classic material and works by modern masters. Website contents copyright © Grupo Falso Baiano.